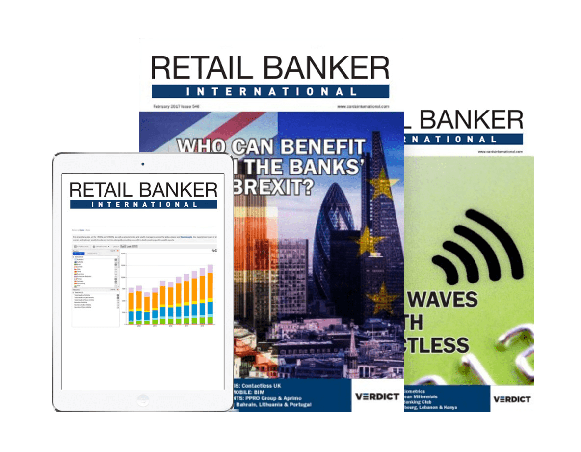 The Financial Conduct Authority’s efforts to increase the switching rate in the UK retail savings market in order to boost competition have not had the desired outcome. In 2016 the FCA implemented a suite of measures designed to invigorate competition in the cash savings market, which it deemed to be not working well for consumers, in particular loyal and inactive customers. Overall, the measures sought to help consumers better compare savings accounts, to switch providers more conveniently, to support smaller providers by enabling account aggregation, and to improve transparency on the reduction of interest rates for variable-rate products. 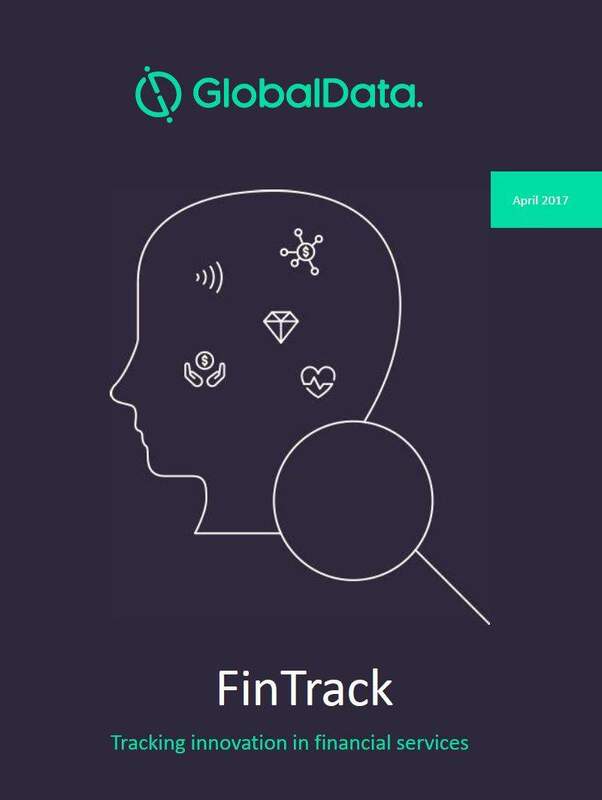 Data from GlobalData’s Global Retail Banking Analytics tool shows clearly why the FCA wants to increase switching rates among savers. 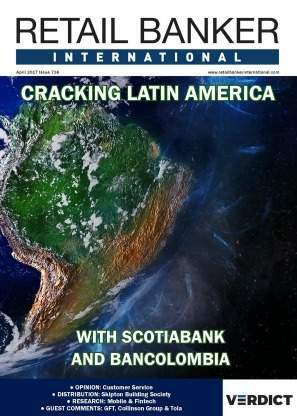 The stranglehold of the big four (Barclays, RBS Group, Lloyds Banking Group, and HSBC) remains in place. 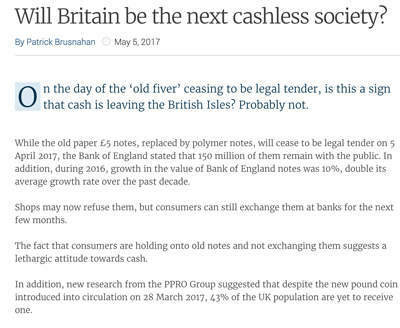 The FCA is currently seeking input from market players about introducing a basic savings rate for all easy-access cash saving accounts and easy-access cash ISAs once they have been open for a set period of time, such as one year. The intention is to prevent providers from taking advantage of inactive customers. 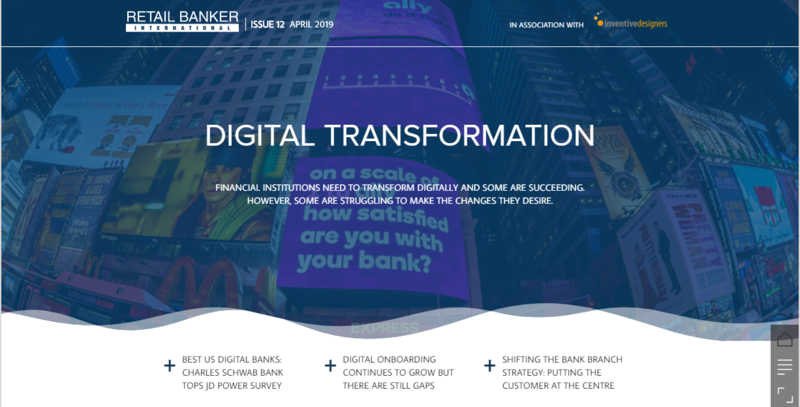 Although this would reduce the interest rate differential between new customers and inactive/loyal customers, it is unclear whether it will spur greater levels of competition or simply create a price floor. Price sensitivity, and thus switching rates, tend to increase with the level of financial gain consumers expect to receive. 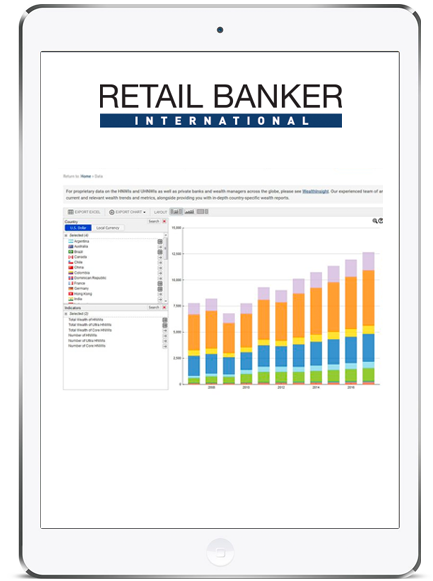 As per GlobalData’s 2018 Retail Banking Insight Survey, savers with deposits of between £6,900 and £17,000 were 35 percentage points more likely to choose a provider that offered a good rate of interest than those with savings of £0–3,500. One of the major factors responsible for consumer inertia in the UK savings market is that the UK is not very good at saving. 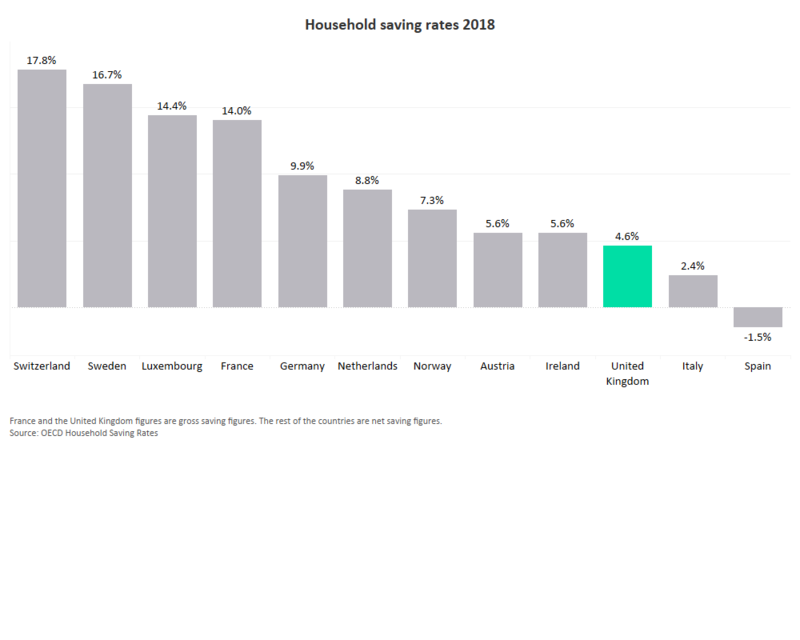 Data from the OECD shows the UK savings rate is low compared to other developed European markets. The UK savings market has been attracting a range of new entrants over the last couple of years, including Raisin, Marcus, N26, and Tandem. The more providers entering the market the more competition there will be – to the benefit of consumers. However, high levels of inactive consumers effectively reduce the size of the market and the opportunity for new competitors. 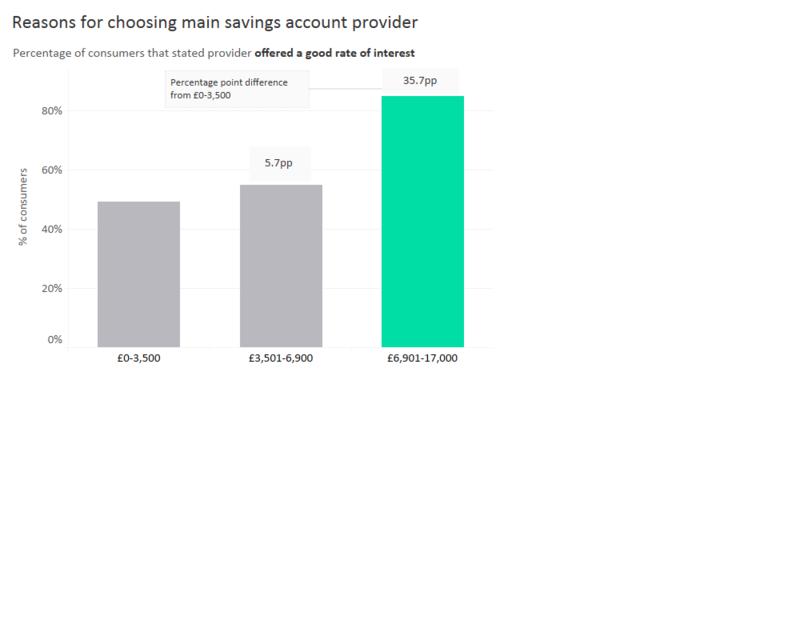 In order to create better outcomes for consumers in the UK savings market, emphasis should be placed on boosting savings rates, which will increase price sensitivity and in turn drive greater levels of switching.